Let’s Make History on the 28th! WHEN: Monday, October 28. Come early for the “People Before Planes” rally at 5:15. Public hearing begins at 6:00. On Monday, October 28, the Burlington City Council will vote on a binding resolution (amended and strengthened based on the recent City Attorney’s legal opinion) to bar the basing of the F-35. This is our best chance to stop the basing. The public hearing on the resolution begins at 6:00 pm at Burlington City Hall. 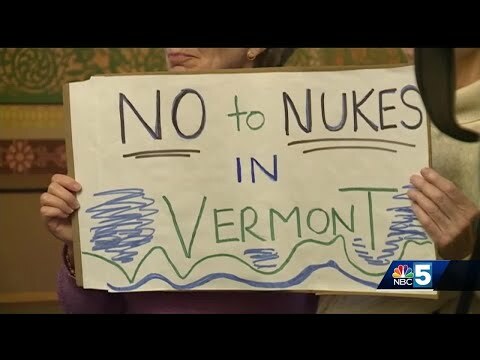 A large attendance of people opposed to the F-35 basing from Burlington, Chittenden County, and beyond is essential and will make a difference. We expect a close vote. Bring friends, neighbors, and anyone else you can to stand up for priorities that put people before boondoggle warplanes. Contact Burlington City Councilors now – Ask the City Council to vote for the resolution to bar the basing and oppose sacrificing over 8,000 residents in airport neighborhoods. Please go to www.stopthef35.com for more information.